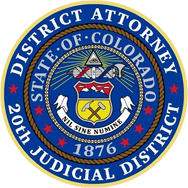 The Boulder District Attorney’s Juvenile Prosecution Division seeks timely and effective interventions and consequences to delinquent children, maintaining the child within his or her family, school and community if possible. 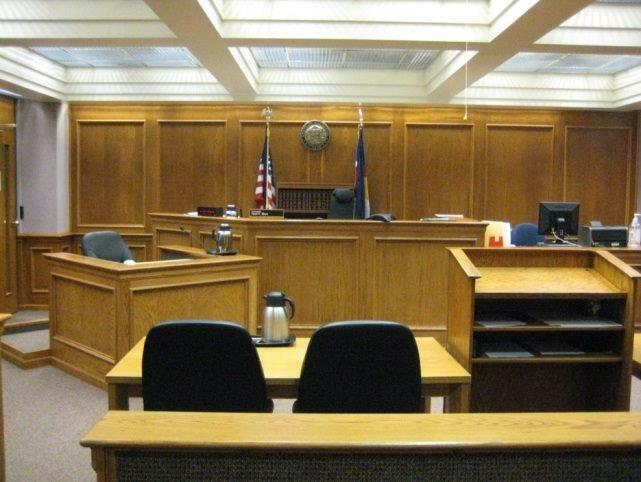 Juveniles are not treated as adults in the criminal court system. The juvenile justice system focuses on treatment and rehabilitation more than punishment. The Colorado Children’s Code mandates that the juvenile justice system secure for each “delinquent” such care and guidance, preferably in his own home, as will best serve his welfare and the interests of society. Not all kids who get in trouble need the same consequences. The Deputy DA has a number of options, depending on the youth’s underlying problems, prior record, and the nature of the offense. First-time felony offenders or misdemeanants may be able to participate in the Juvenile Diversion Program, a variety of alternatives to traditional juvenile court. Juveniles with repeat delinquencies or more serious delinquent behavior are brought into the court system in order to obtain firmer consequences, including detention, and more structured supervision of compliance with rehabilitative efforts for up to two years. The most severely delinquent youth may be sentenced to the Department of Youth Corrections for up to two years.